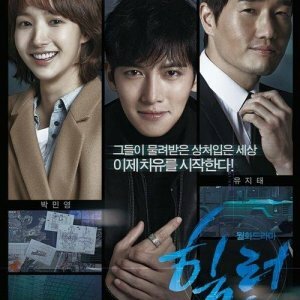 Turn away from this review and "drama" if you are not a Lee Min Ho or Yoona fan. 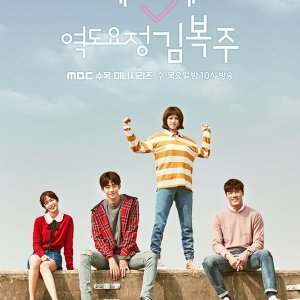 What was this drama? It was sheer randomness of.... attractiveness. LOL. 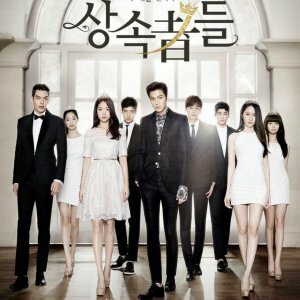 I watched it just ogle at Lee Min Ho and Yoona- both easily among the most beautiful people in Asia hands down. There is no story. 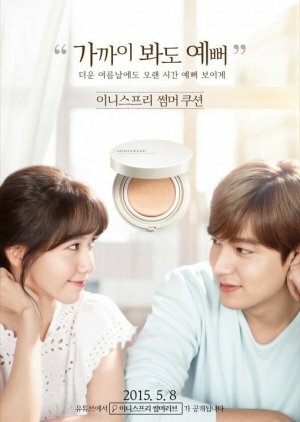 There is nothing and no purpose of making this apart from promoting the brand Innisfree. Yoona is getting lovelier by age and Lee Min Ho is as handsome as ever. I really couldn't and probably never will get enough of looking at these lovely people. The reason the cast gets a 10 is because I'm a gigantic fan. In case you are wondering whether to watch this or not- do so if you are fan of either or skip over and save your life's worth of 15 minutes. 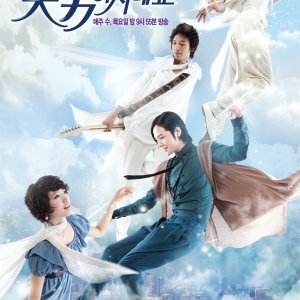 The 2 episode for 6 min each drama is not enough for an awesome perfect chemistry. I want a new show for these two. Just placed 7 because it is a total eye candy.